Flynthe has been a strong member of the REALPROG family since it's inception; a dutch talent bringing only the finest, club ready progressive productions. 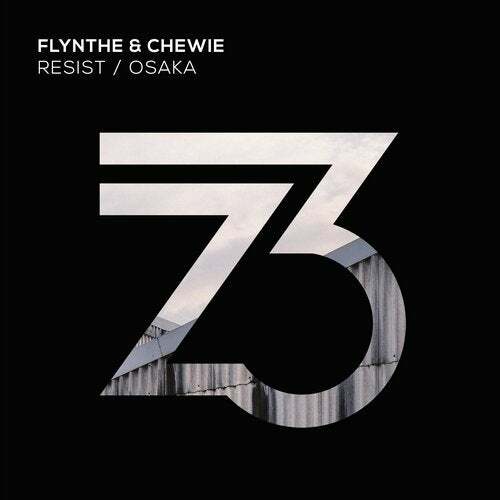 Back with a bang, Flynthe teams up with Chewie to present to you the Osaka & Resist EP. After a short hiatus, Flynthe comes back bigger and better than ever. Osaka showcases his ability to craft memorable riffs and strong bass lines ? a record that you will want to hear loud and proud, we assure you! Resist on the flip is the darker sibling, a groovier more underground production, but maintains the incredible vibe that the producers bring to the table on this EP. This is Flynthe, This is REALPROG.